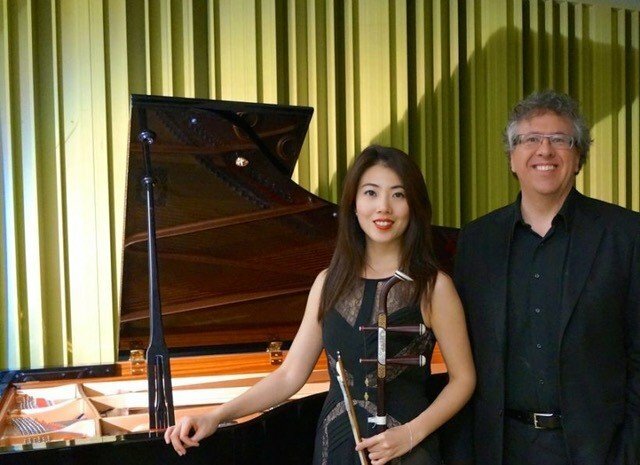 Erhu and piano virtuosos Nicole Ge Li and Corey Hamm began PEP to explore the fascinating blend of these two iconic Eastern and Western instruments. The blend is not only a tonal and musical one, but also cultural. PEP is delighted to see composers deal with these elements in such different ways. In collaboration with Debut Atlantic.